Whether using virtual reality, smart mirrors or robots, retailers are starting to use robots smart technologies to improve the in-store experience. Brands such as Bloomingdale’s, Neiman Marcus and Nordstrom are trying out smart mirrors that suggest shoes and other accessories. Shoppers will also be able to visualize how they look in an outfit without trying it on. Those smart mirrors will probably increase sales as seventy-one percent of shoppers who try on clothes in the fitting room become buyers, but only about a third of them step foot in dressing rooms to begin with. Whether due to impatience, no time, long lines, consumers can be demotivated by the idea of trying things on. Smart mirrors will fill up this remaining gap between the product and the buyer. Same idea goes for the rest of the retailing industry as for example when it comes to selling furnitures, retailers have started implementing Virtual Reality which allows consumers to see how products would look like in there home without having to leave the store. 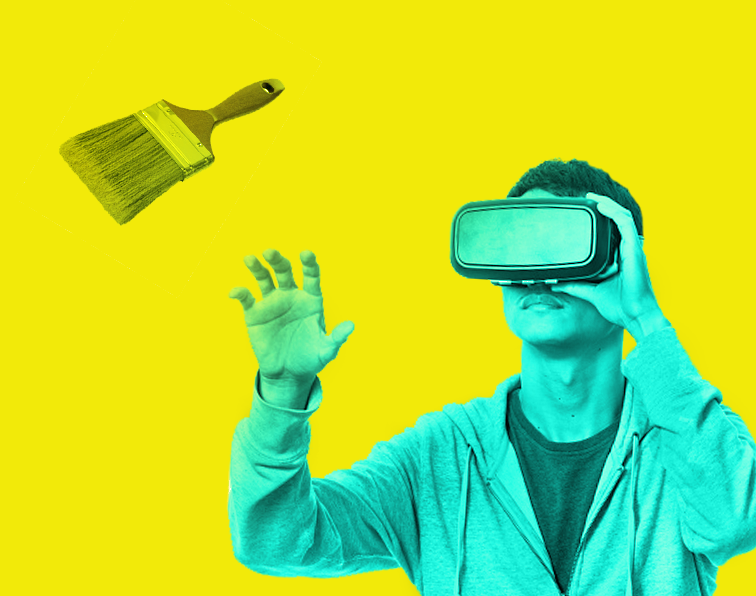 For example IKEA launched a VR experiment this year, enabling shoppers to explore a kitchen where they can open drawers and change cabinet colors. Finally the retail industry will see it self upgraded with the growing roles of robots. While not common in stores yet, robots have huge potential for retailers: Technology experts predict that robotics and artificial intelligence will be in many homes by 2025 — the same time that experts expect them to become common on retail floors. Orchard Supply Hardware, which is owned by Lowe’s, is the first company using an autonomous robot on the retail floor. The robot, called “OSHbot,” speaks multiple languages and is equipped with image recognition to help identify what an item is and guide customers to products in the store. OSHbot has been successful so far. In the first six months, OSHbot helped 3,000 people with 3,500 searches.